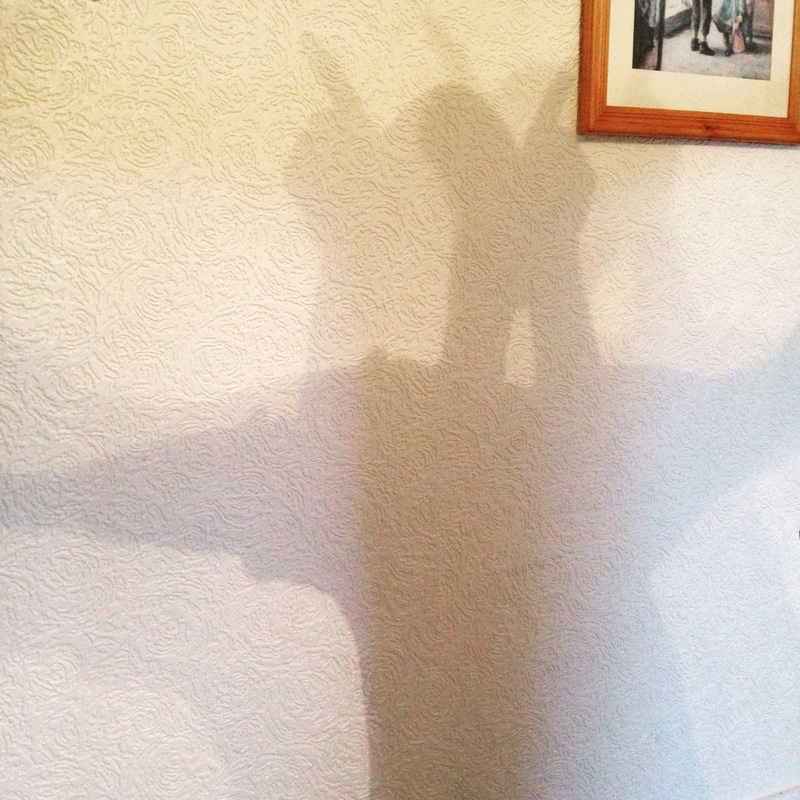 A quick Q and A with my very own self about that shadow thing I keep talking about! 1.) First of all, what is it? 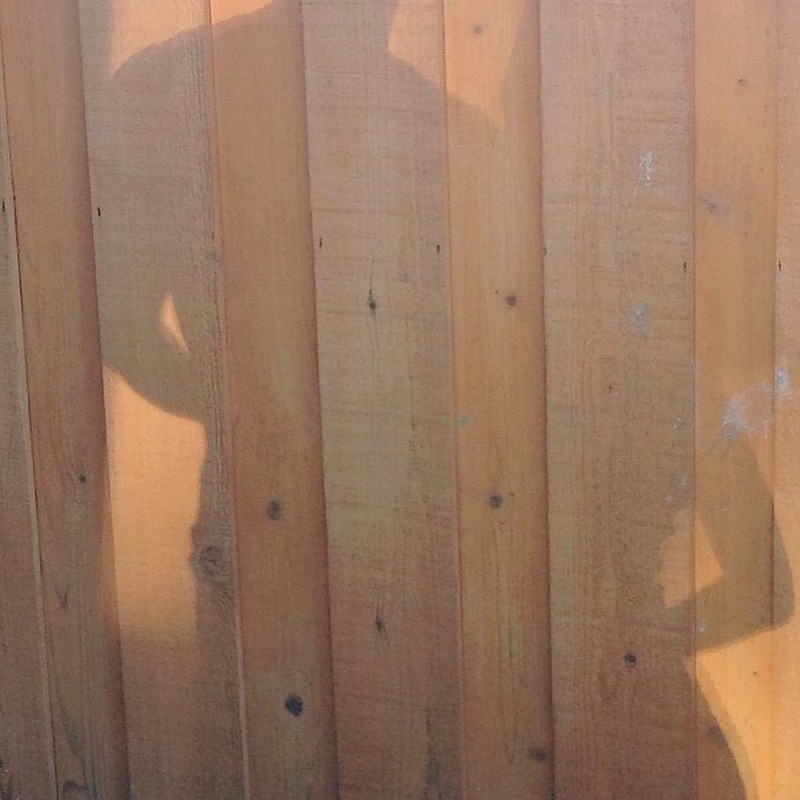 The #InShadowSelfie project was just an idea I had about raising awareness for folks — thousands of folks — that suffer from an invisible mental illness. Because I read this article that listed a bunch of illnesses that weren’t considered physically debilitating by the DWP (the guys in Britain who decide who should receive welfare for their illnesses). I suffer from three of the illnesses they list, and I’m plenty physically impaired by them. 3.) 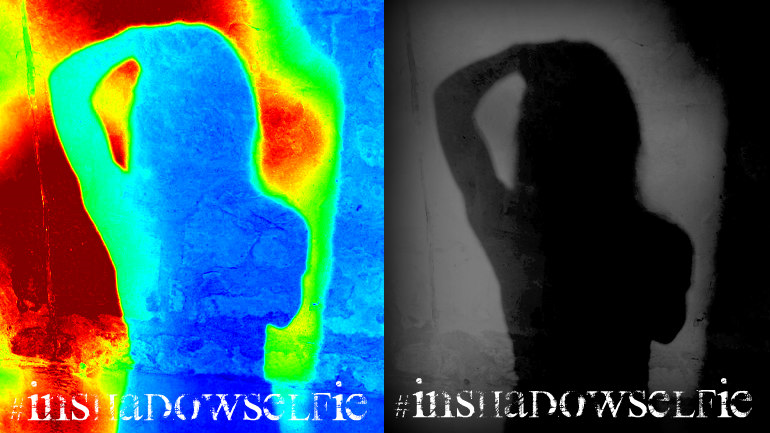 But what’s the point of an #InShadowSelfie? I mean, what good does it do? Okay. 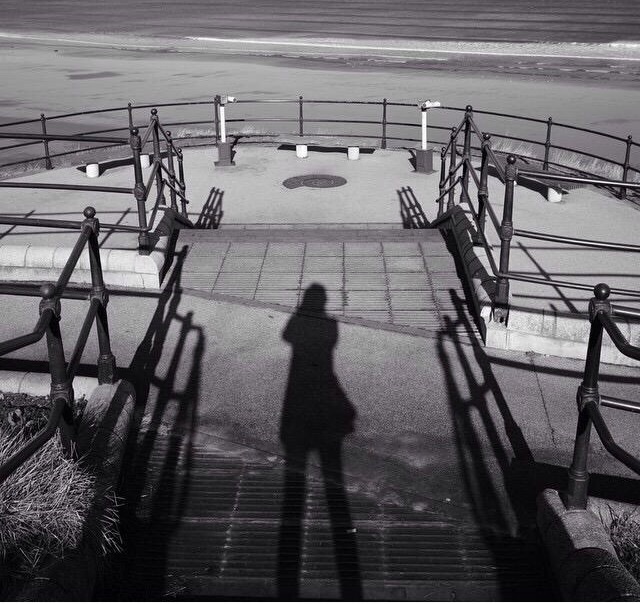 So posting a selfie of your shadow isn’t going to cure anyone of a mental illness. Unfortunately. But what it might do — what I’m hoping it will do — is get people talking. Another article I read tonight said, “57% of teen girls [aged 11-16] said they felt awkward talking about mental health.” That number rises to 66% among teens aged 17 to 21. That number is too high. Any number is too high. It’s not taboo to talk about suffering. It’s not taboo to talk about your sore throat or upset stomach. Why should it be taboo to talk about this? There is no shame in admitting your mind is some wannabe evil overload, trying to take control of your brain. And what with suicide rates up, it is important that we keep pushing this message, that we keep encouraging people to talk about what is happening in their head, without them having to endure feelings of shame, or ridicule. 4.) 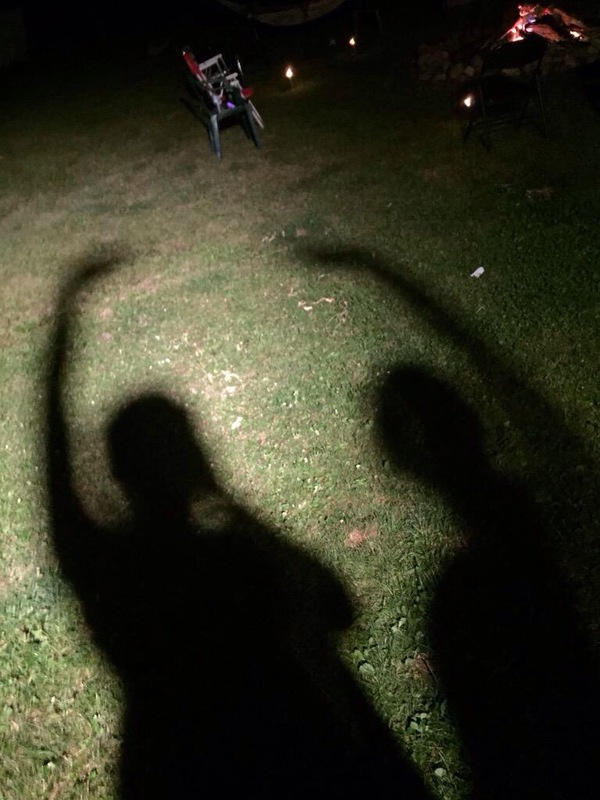 And you thought a selfie of your shadow was the best way to start the conversation? Why not? The #NoMakeUpSelfies were a huge success for Cancer Research, and seen as we’re heading into Fall, I didn’t think folks would warm to the idea of dumping a bucket of ice water over their heads. I’m kidding. Those were two amazing campaigns that I would never to try to imitate. I just thought this would be cool because A.) A selfie costs nothing. B.) They’re super easy to get. Plus, I wanted to appeal to teens. I want to tell them it’s okay to talk about this stuff, and as they’re the guys that introduced us old folks to selfies, it made sense. Two reasons. The first is because it’s a metaphor for how some people view Invisible Illness. And the second is because it’s symbolic of all that you can’t see. 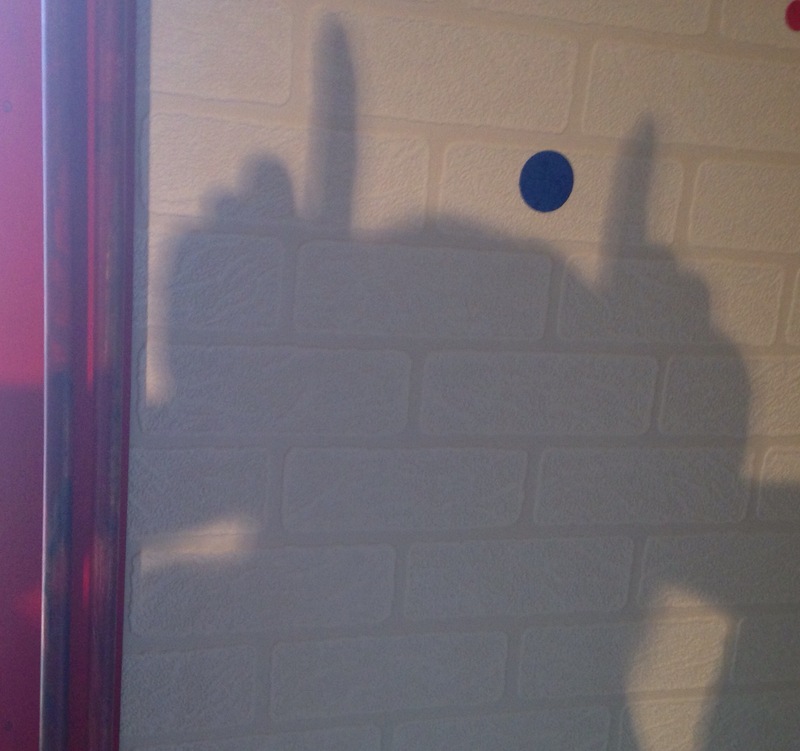 Your shadow is always there, right? Even when you can’t see it. Well, we don’t have cuts or bruises to represent what is wrong with us, so I thought this was the next best thing! 6.) Can I participate if I don’t have a mental illness? Of course you can. There is no criteria for jumping on board the selfie train. This is open for anyone and everyone. The more the better. 7.) Sounds legit. How much is it going to cost me? 8.) I’m kind of busy right now. Will it take long? It took me about 2 mins. 9.) Sweet! But wait… I live in the shadow of Mordor. There’s never any sunlight. How am I gonna take part? 10.) Okay. I’m in. How do I do this thing? Ta-dah! Here is a graphic I prepared earlier. Although, please don’t feel obligated to tag friends if it makes you uncomfortable. First and foremost we want YOUR selfie! You can check out the #Hashtag for some support, encouragement or even inspiration. We have over a hundred selfies so far. I’d love to see that number double. 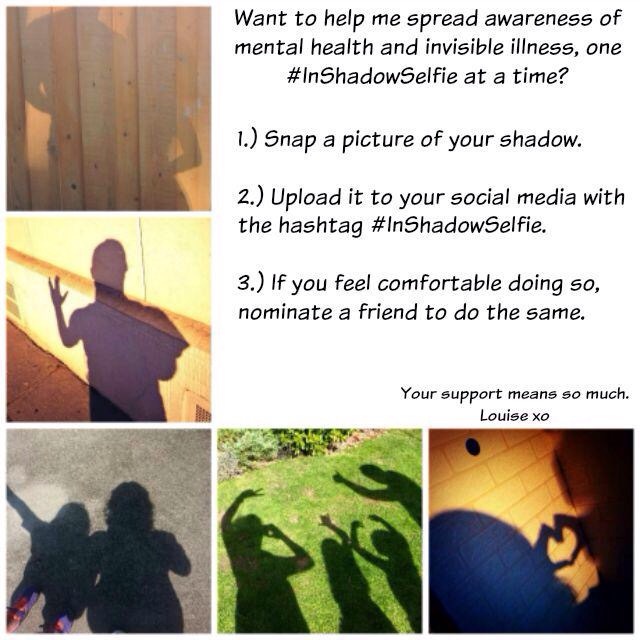 Posted by bookishblurb on August 24, 2015 in In Shadow Selfie, Mental Health. I am beyond confused. What invisible illness?